Thank you Doreen for this article. 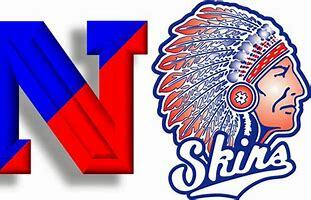 It is astounding how Neshaminy clings to this racial slur. 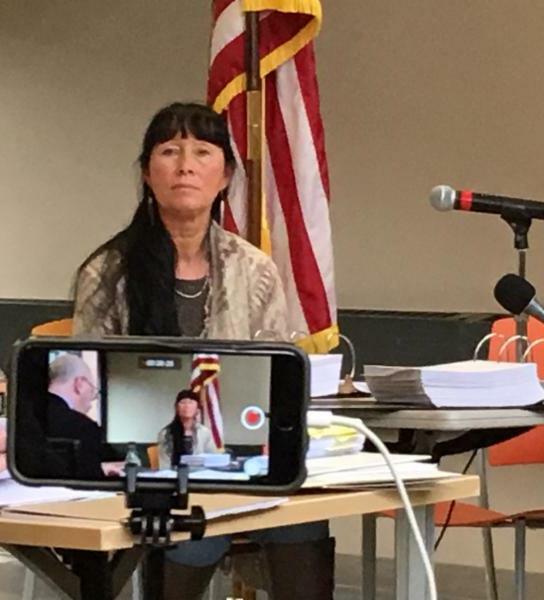 I attended their School Board Meeting and handed out copies of the Spenser Phips Scalping Proclamation so there is no excuse that they did not know. In Maine at the Bounty Stations a Wabanaki tribal citizen told me they would say, “how many redskins you got for me today?” and then get paid their ransom. The bounty paid for an adult male was equivalent to a year’s salary for clergy at the time. Huge motivation to kill. We shall continue on this journey!